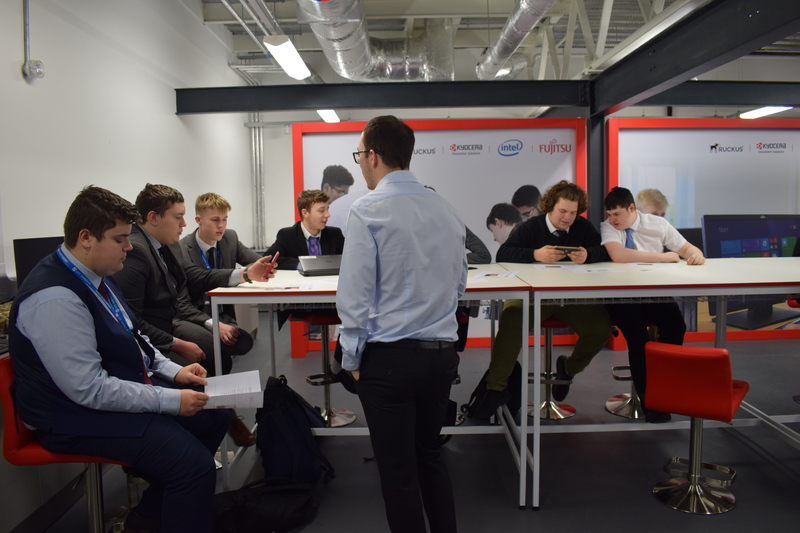 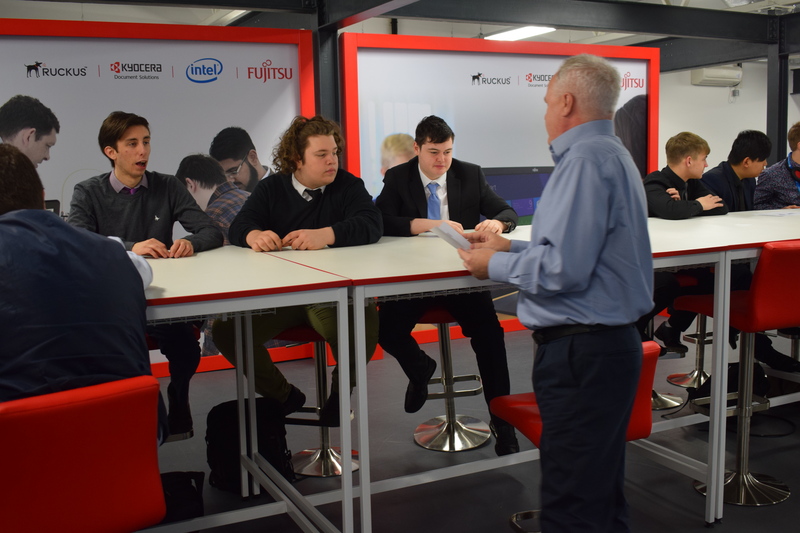 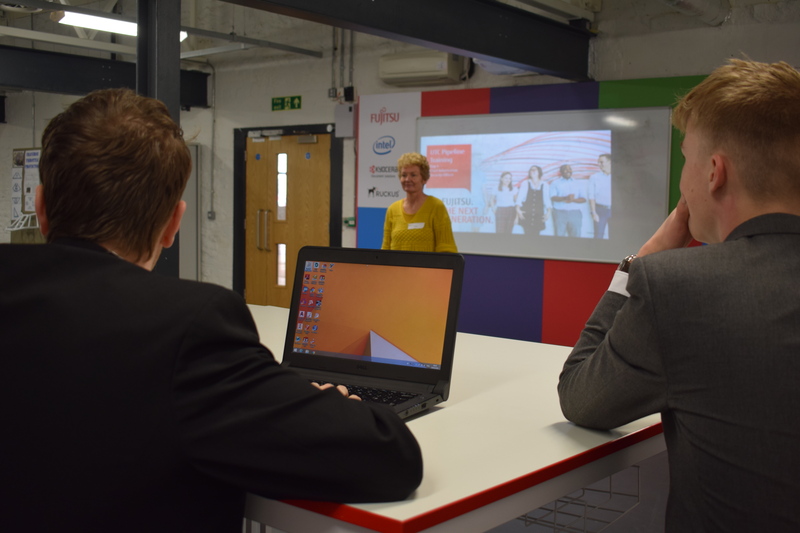 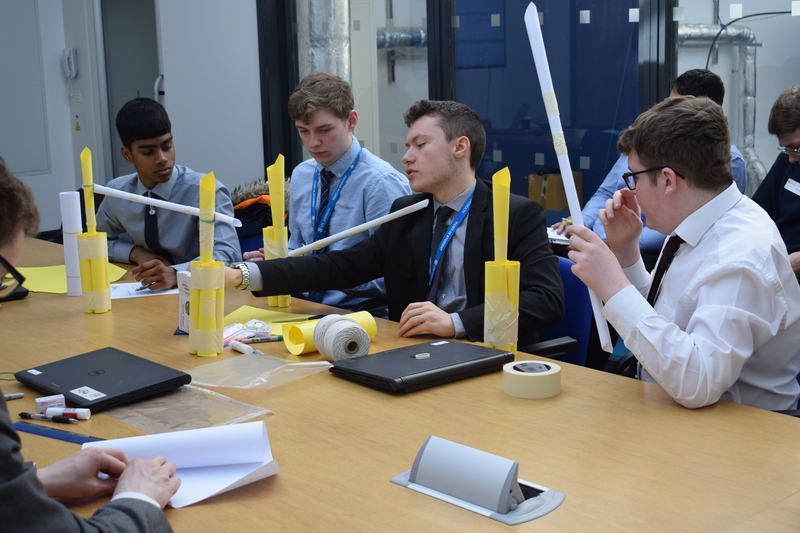 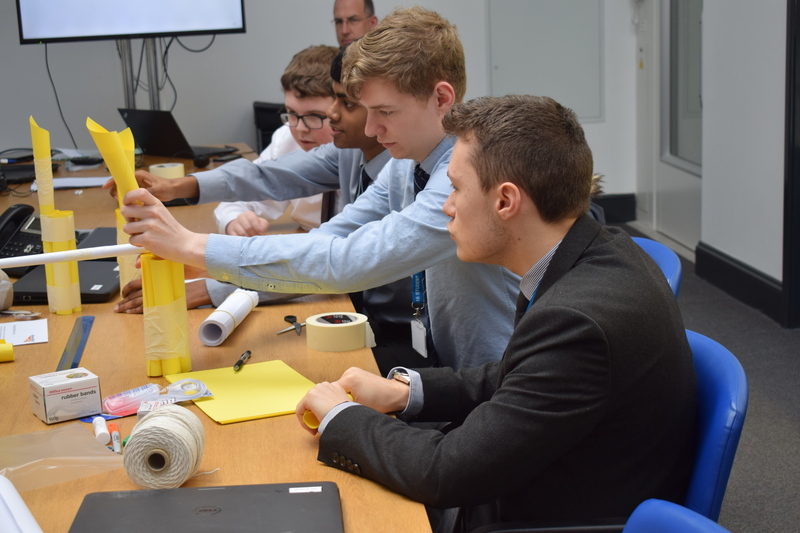 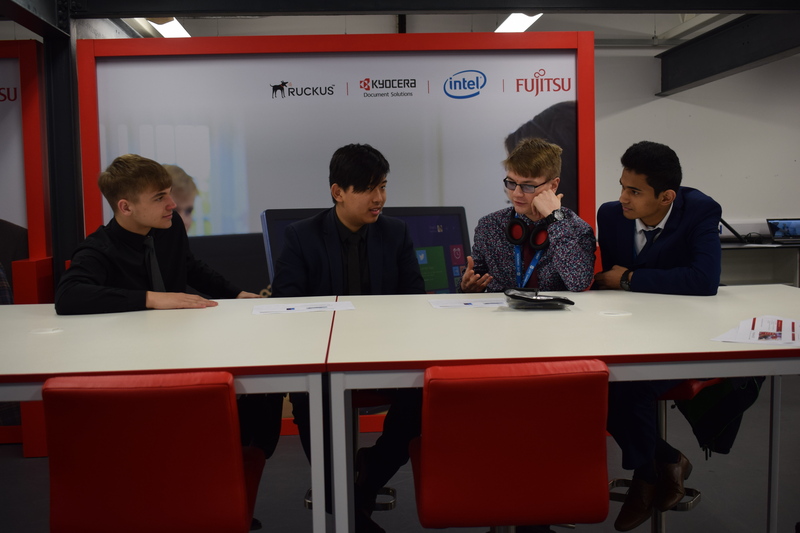 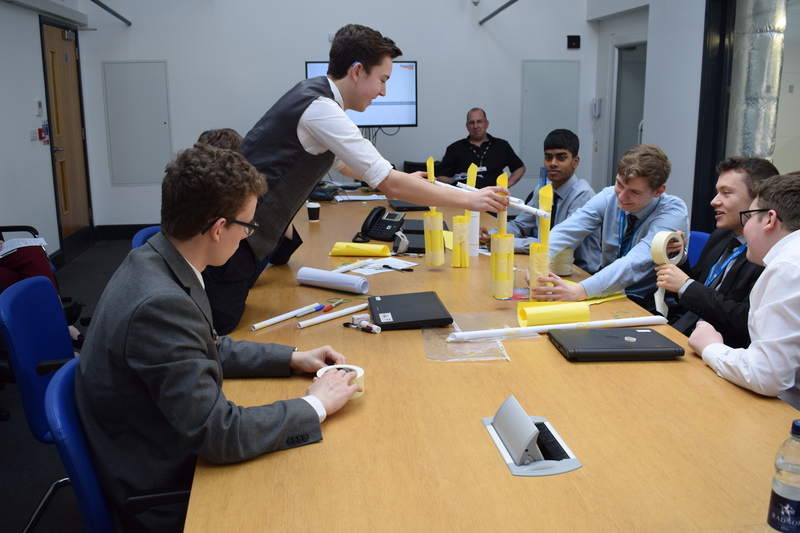 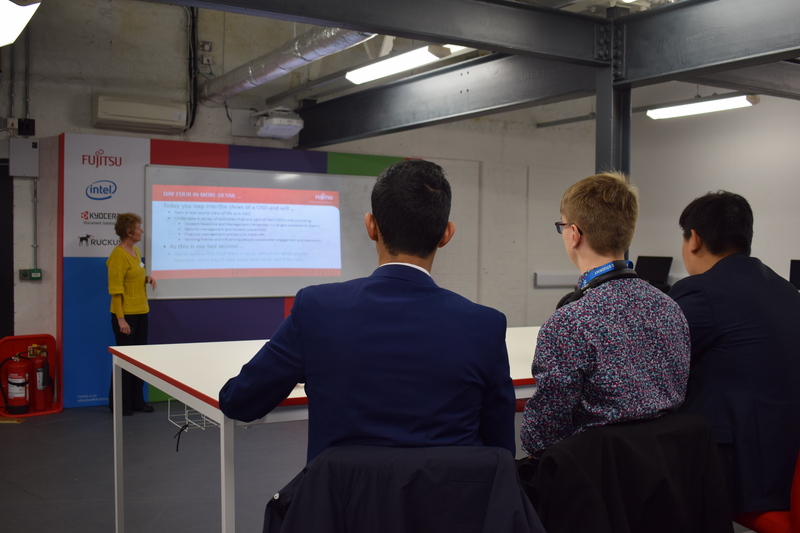 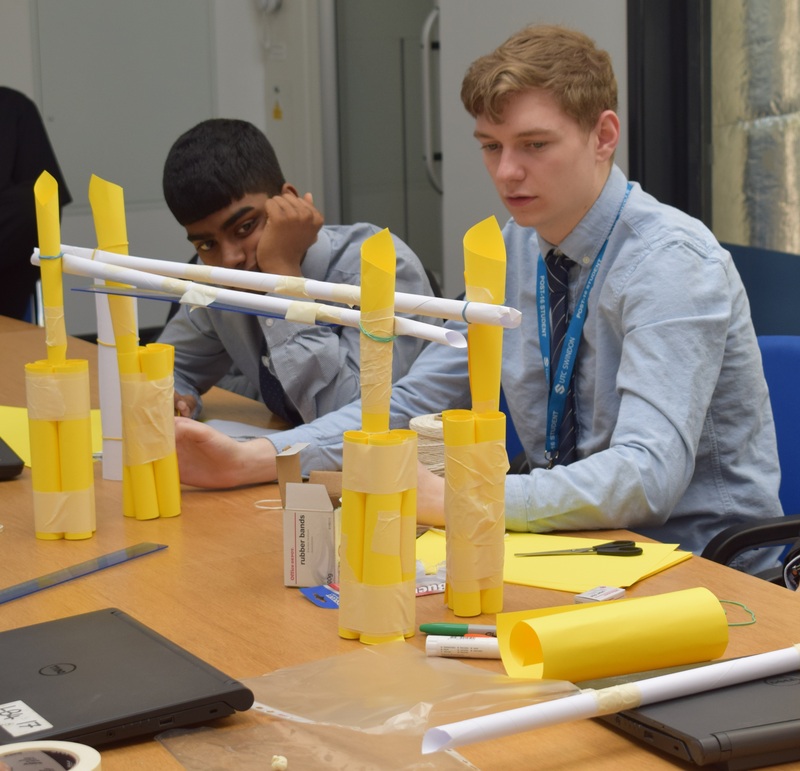 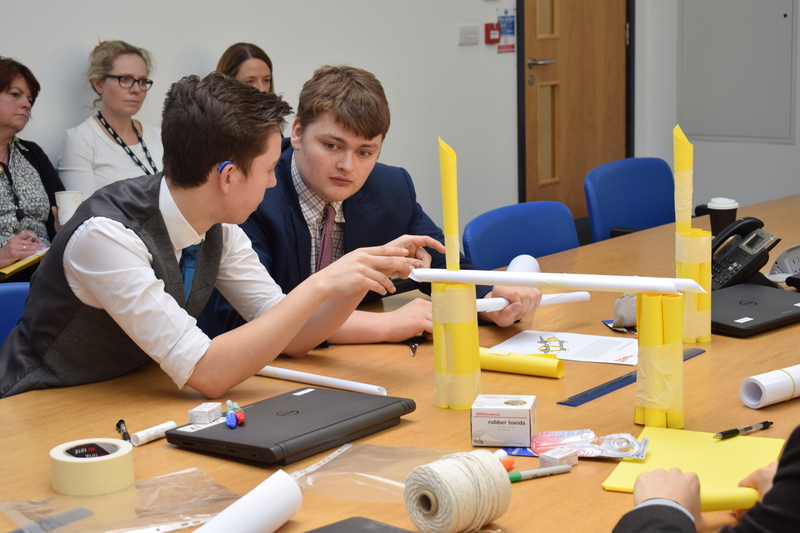 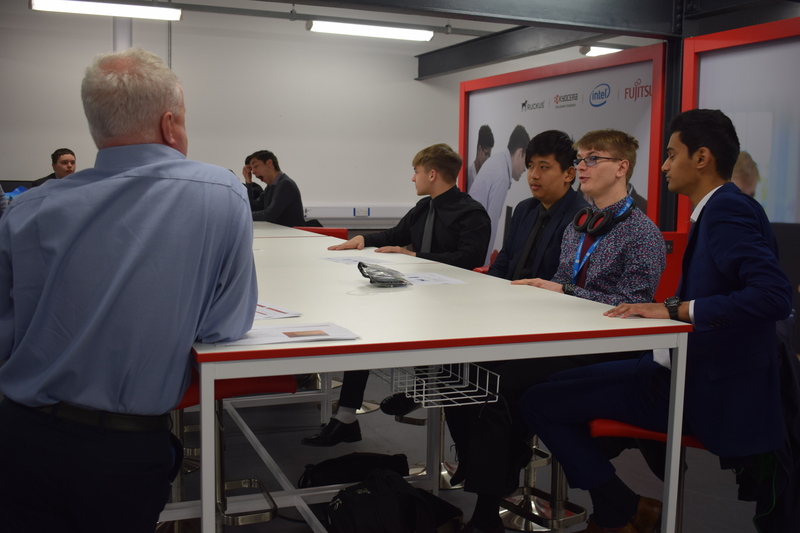 For their final session of the year, Fujitsu, Network Rail and Wiltshire Police each worked with their groups on a wide range of innovative and engaging activities, before working through all of the valuable lessons taught since the start of the year. 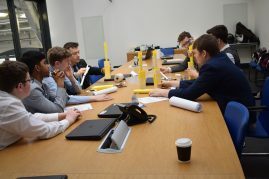 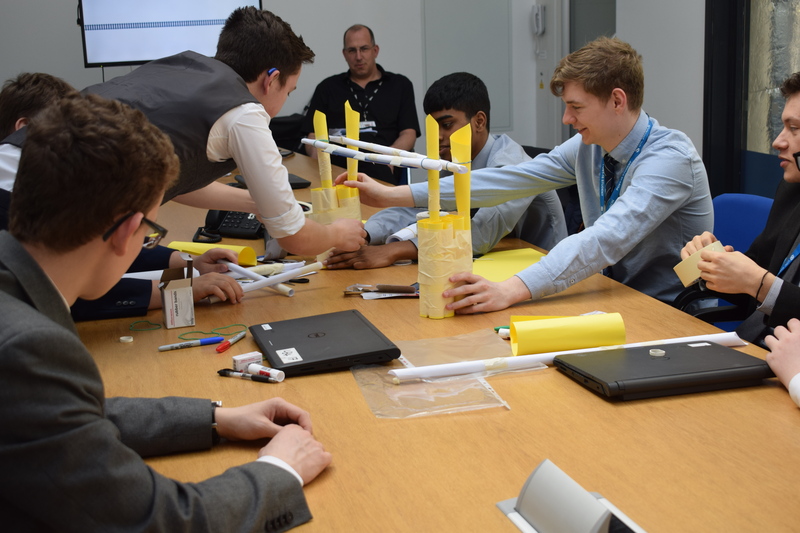 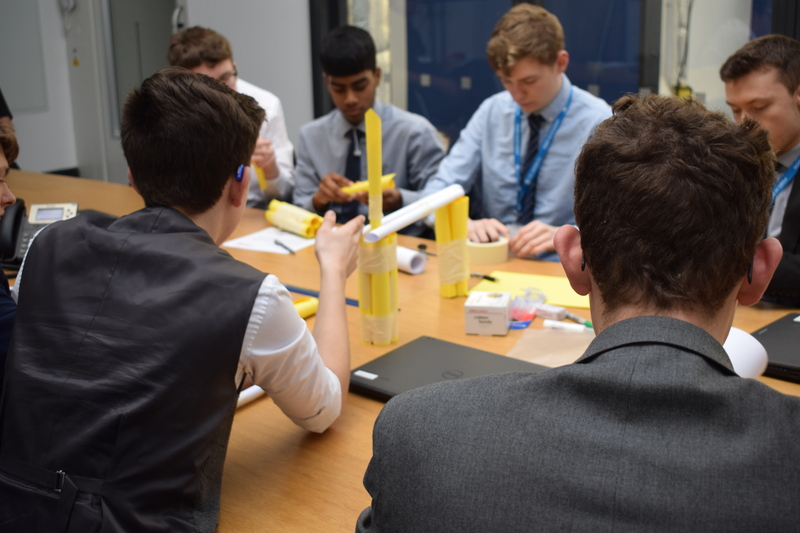 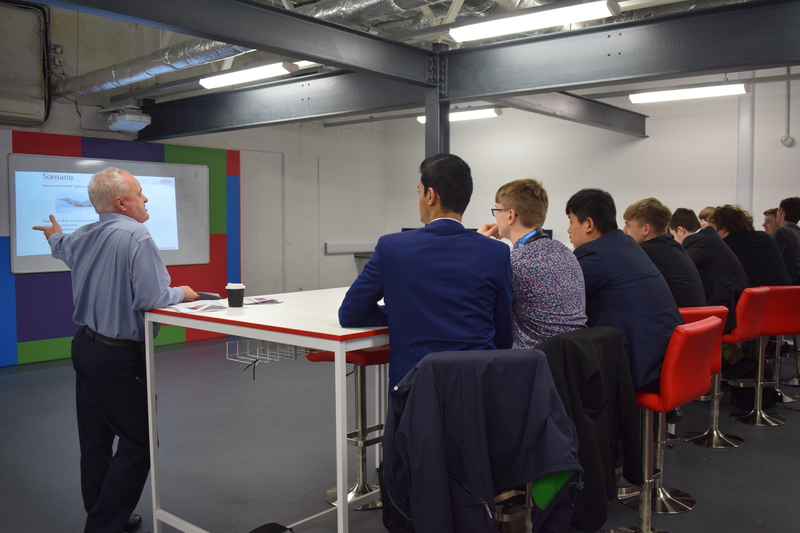 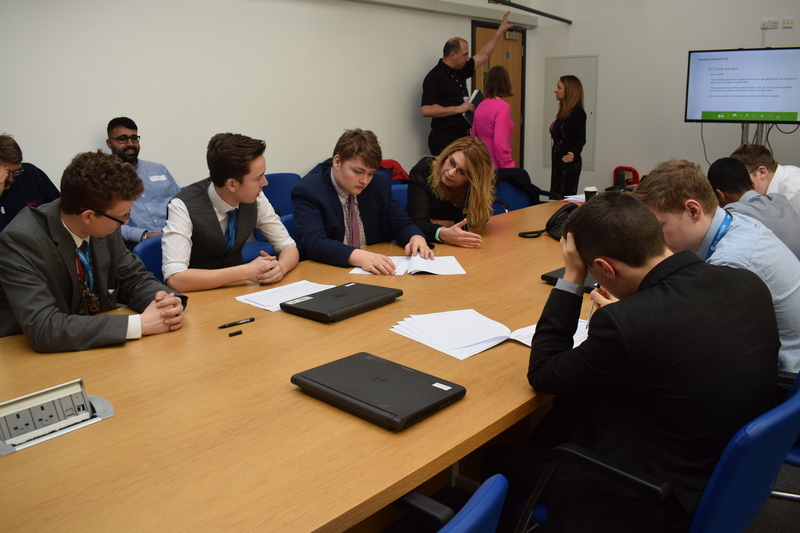 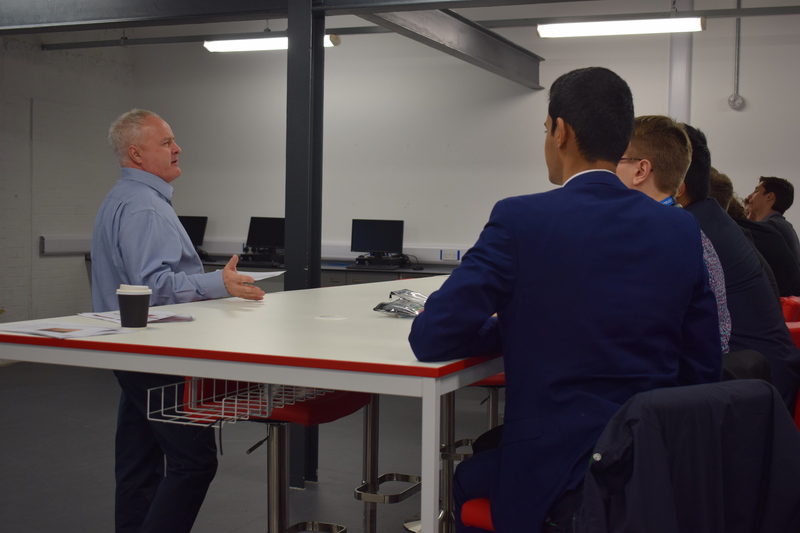 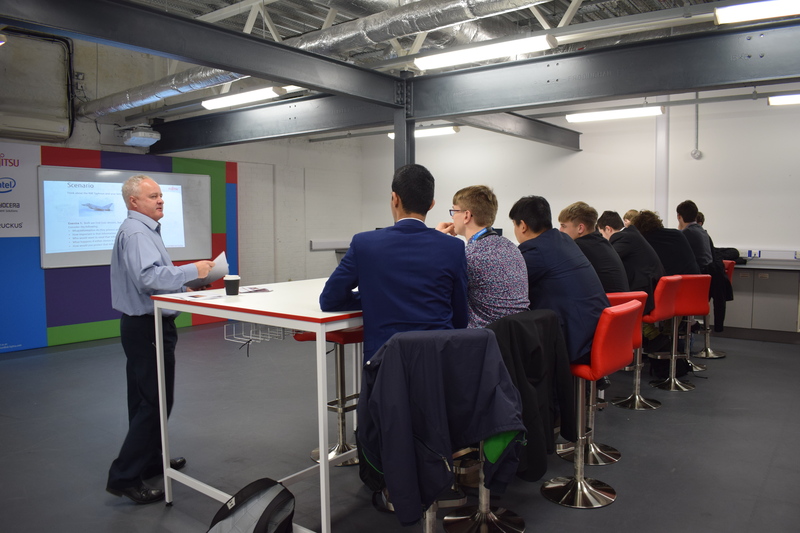 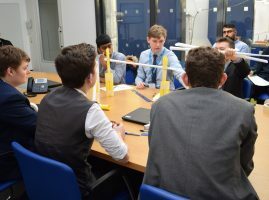 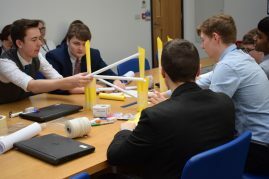 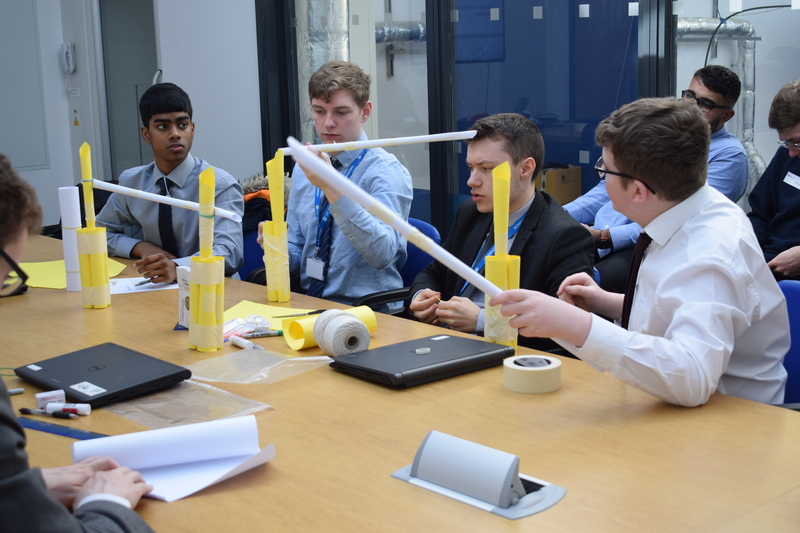 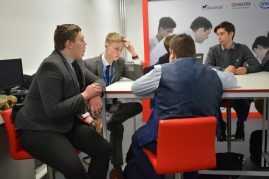 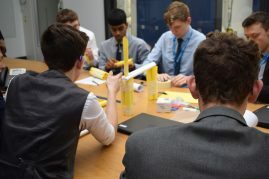 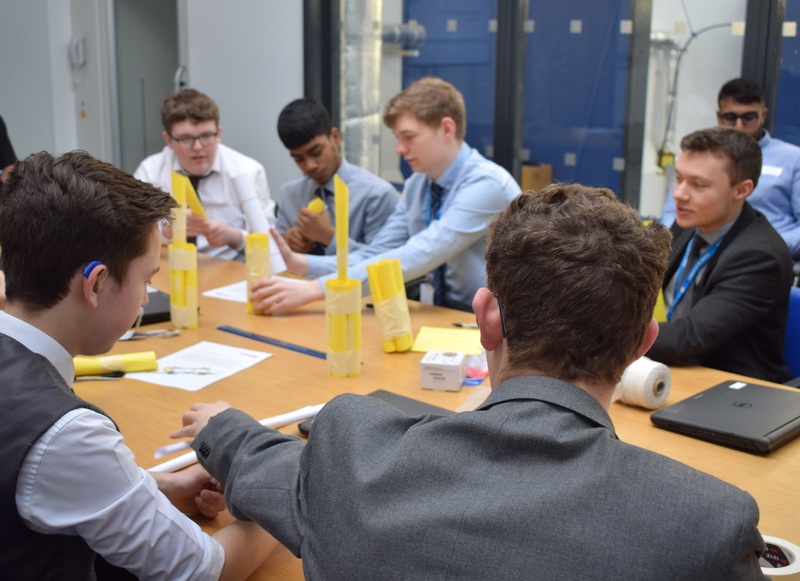 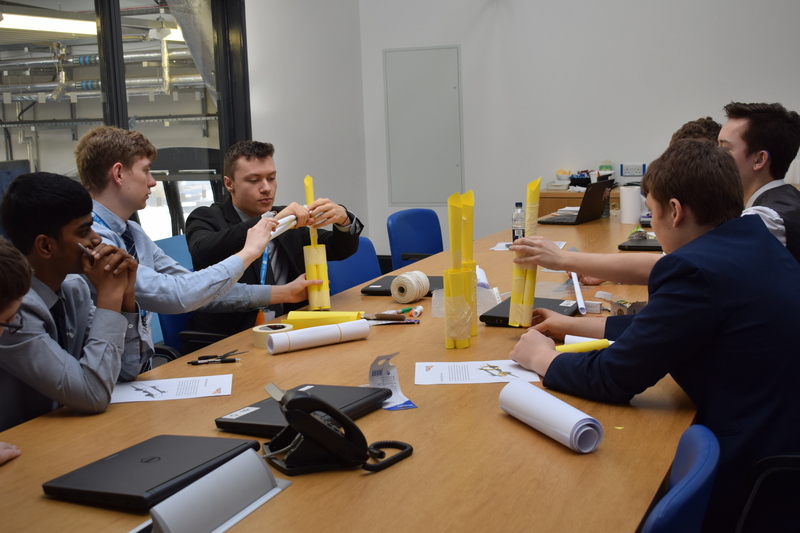 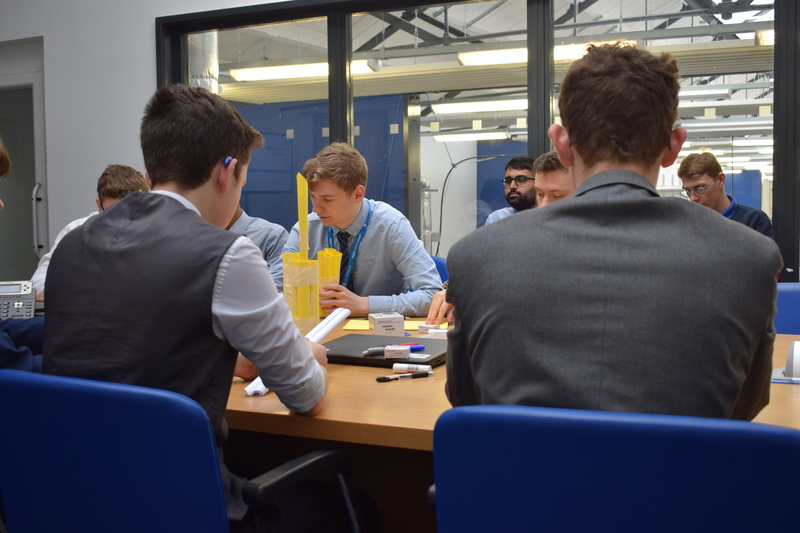 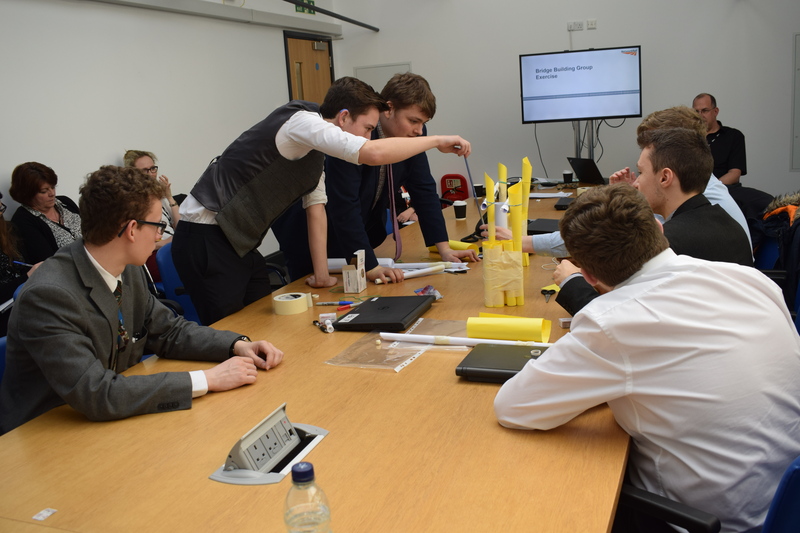 Network Rail offered their students the chance to experience a typical recruitment day, by challenging them to a group bridge-building exercise. 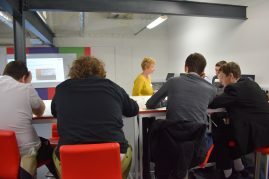 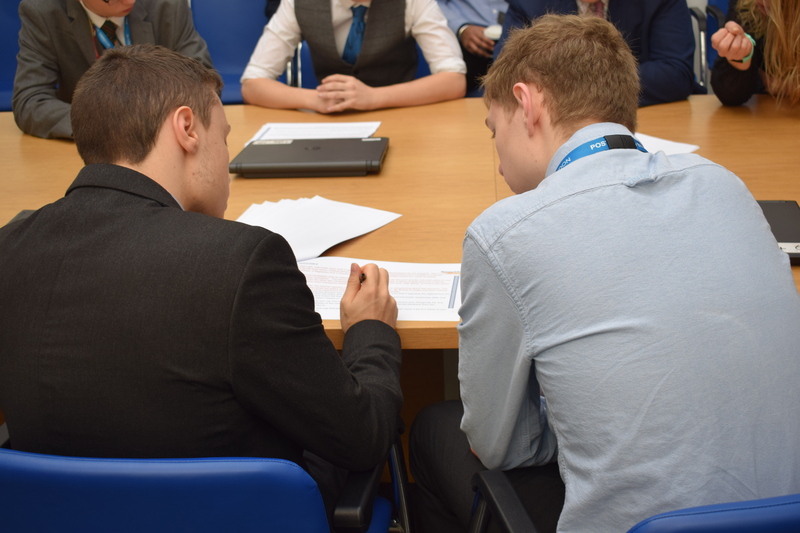 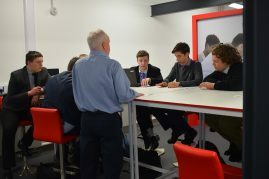 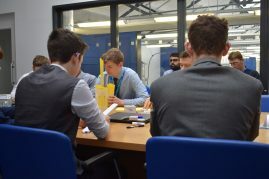 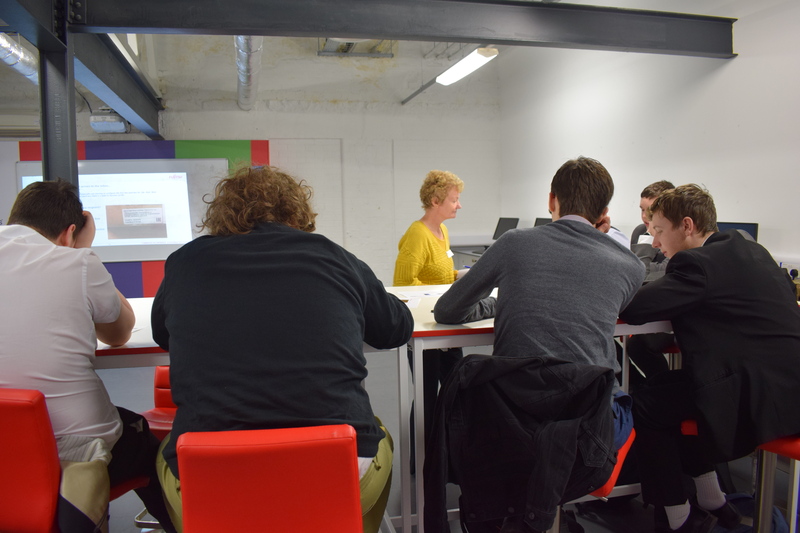 Each student was watched closely by a member of the Network Rail team and assessed on their individual performance. 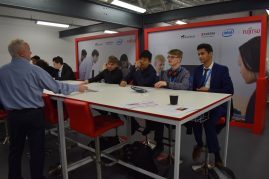 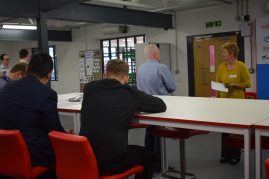 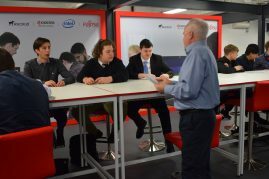 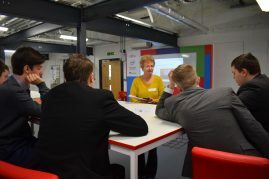 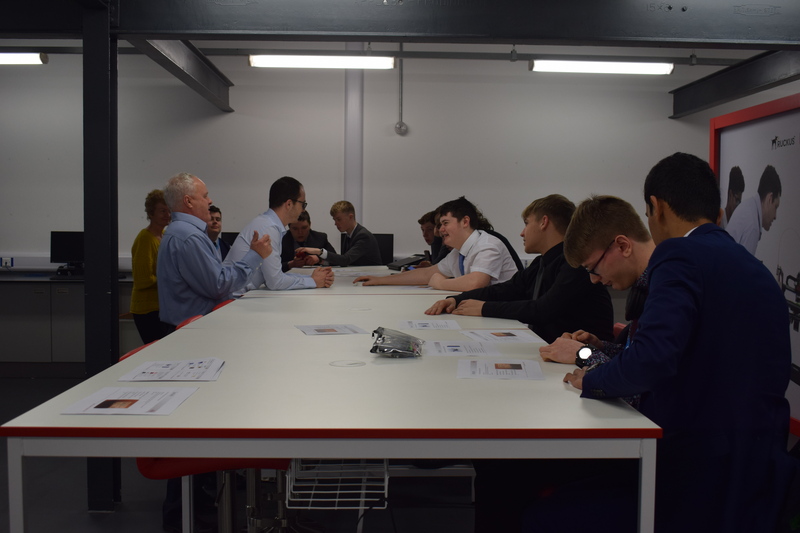 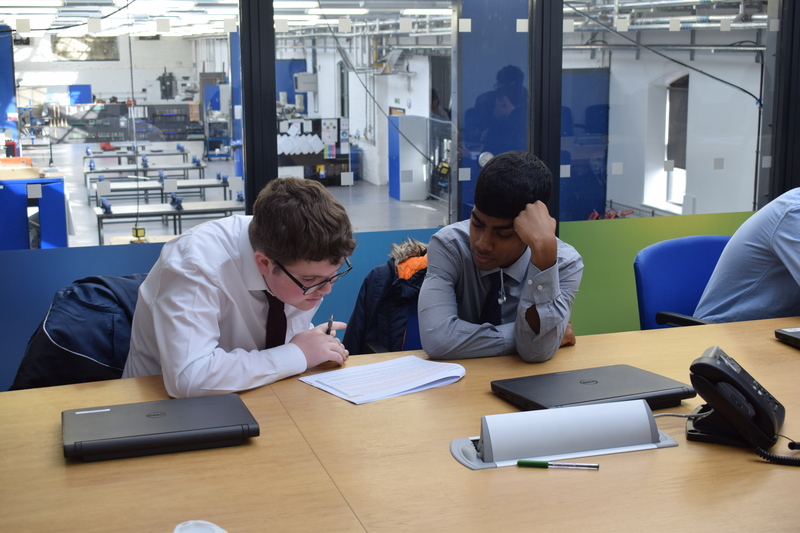 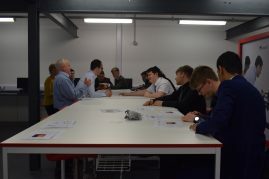 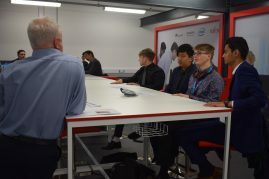 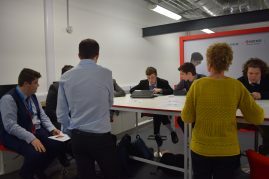 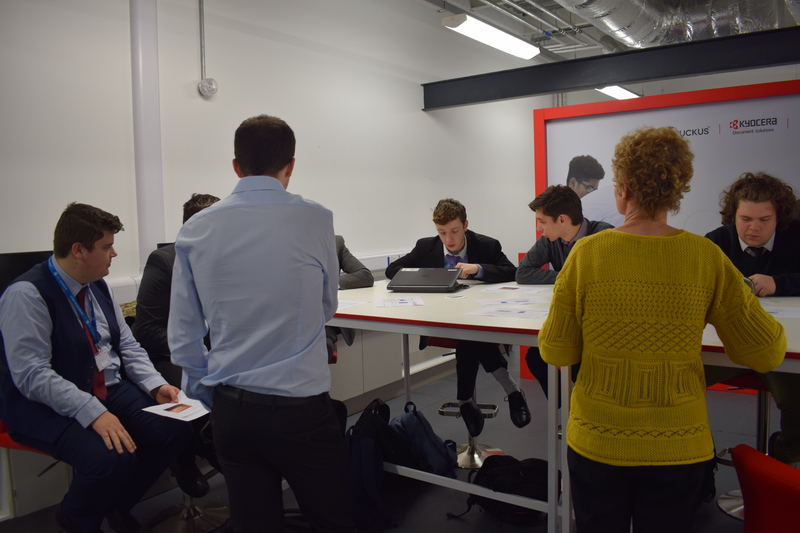 Students were then shown in detail, each of the set criteria they were being assessed on, and were able to receive real feedback from industry experts. 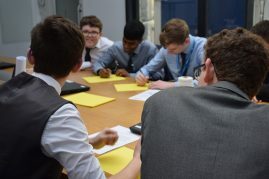 This session highlighted the importance of teamwork, leadership and communication skills. 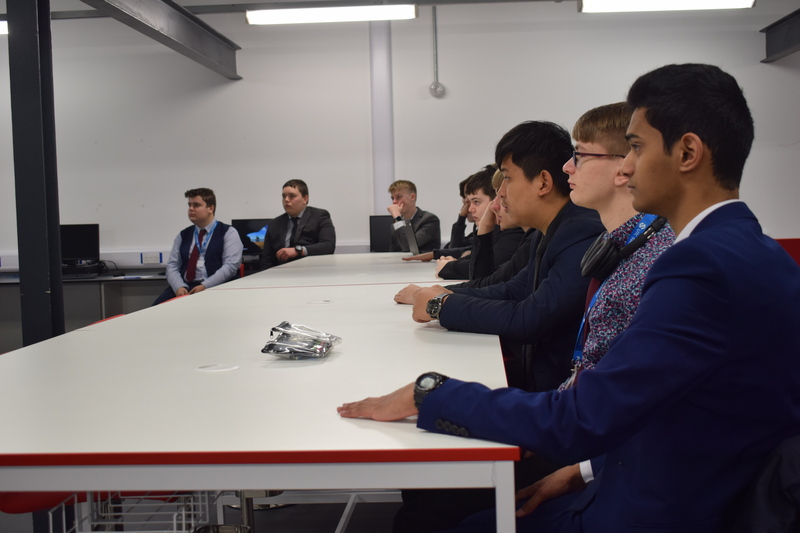 Meanwhile, Wiltshire Police introduced students to the role drones play in policing investigations. This included viewing and analysing the footage that the drone had taken. Students also learned about the role of Digital Media Investigators in relation to digital opportunities within different aspects of policing. 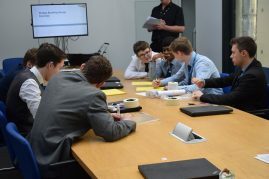 The students were introduced to internet investigations, and set challenges to obtain information using the techniques they had learned. 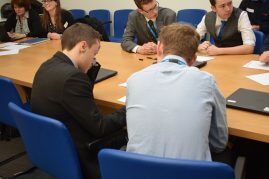 The day ended with an introduction to the dog section, where students heard about the valuable role of dogs within missing person, public order and investigative situations. 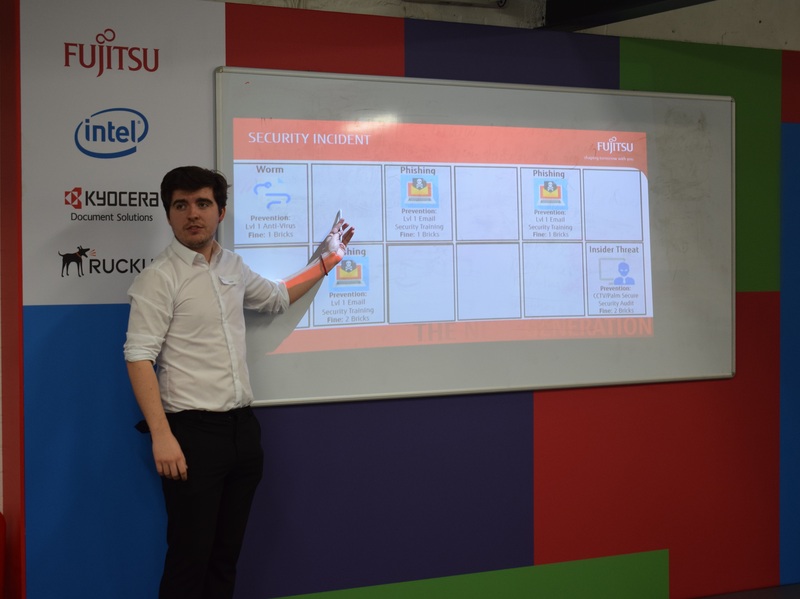 Those in with Fujitsu looked closely at the role of a Chief Information Security Officer – the responsibilities, what a typical day is like and a real-world view of how to win friends and influence people. 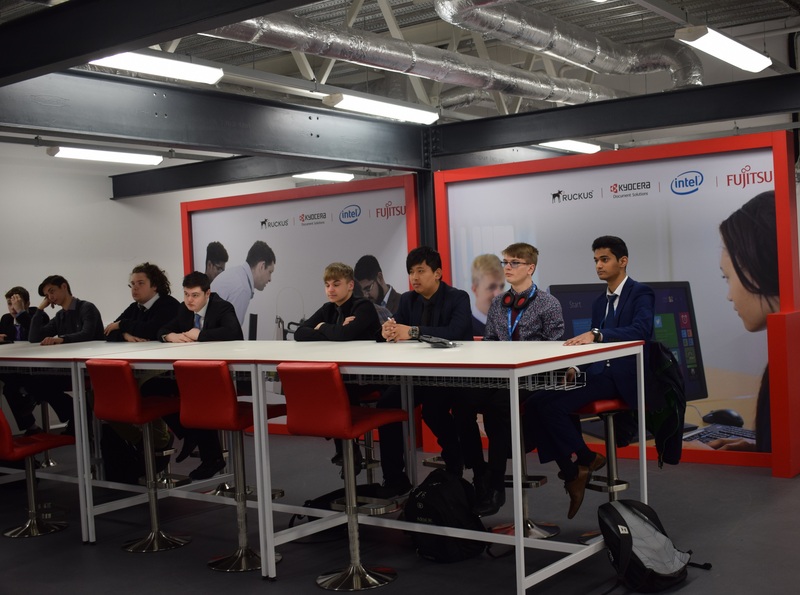 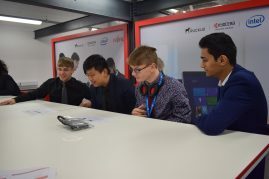 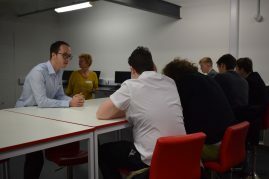 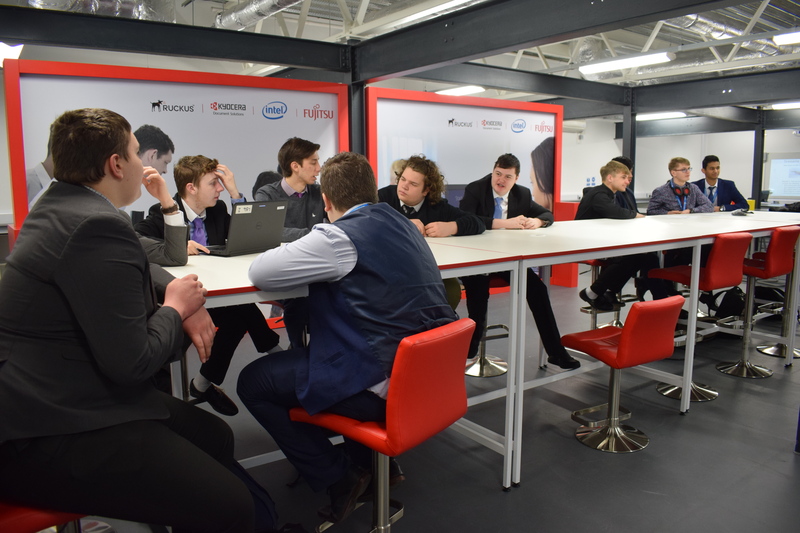 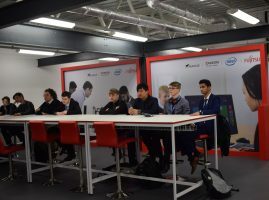 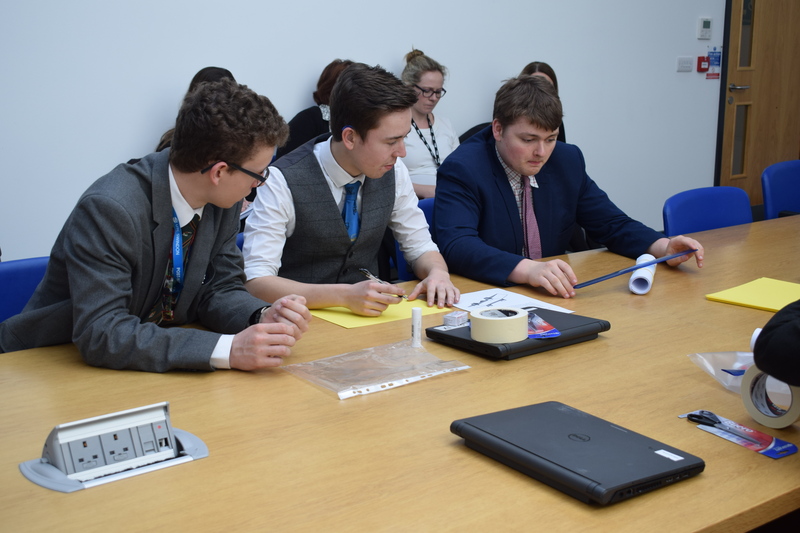 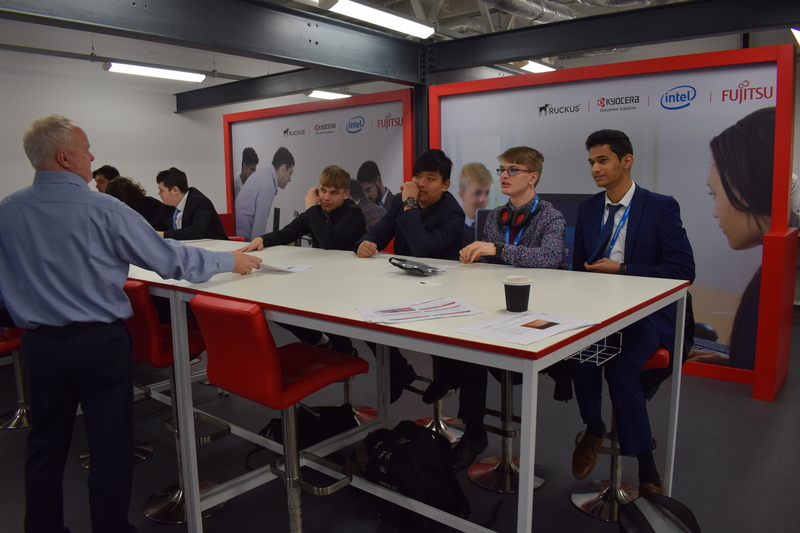 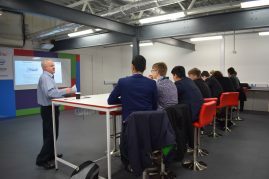 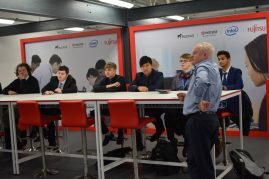 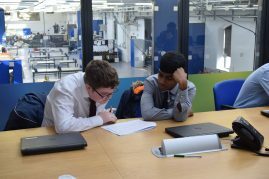 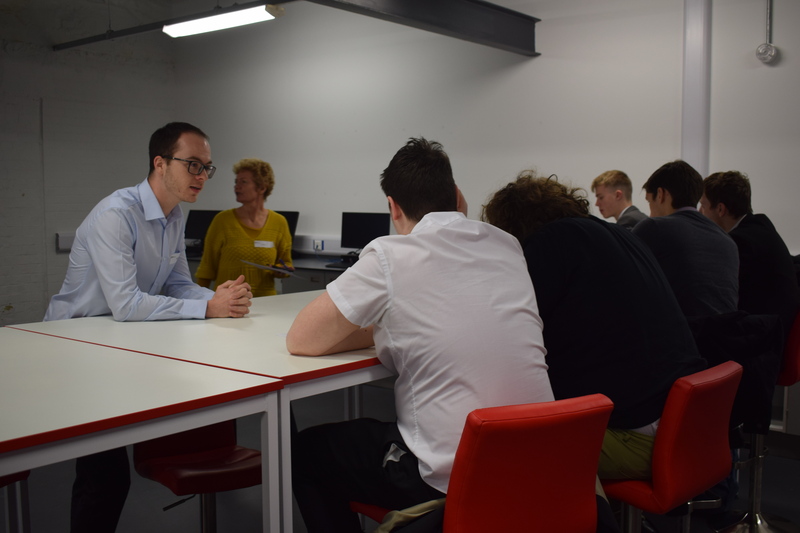 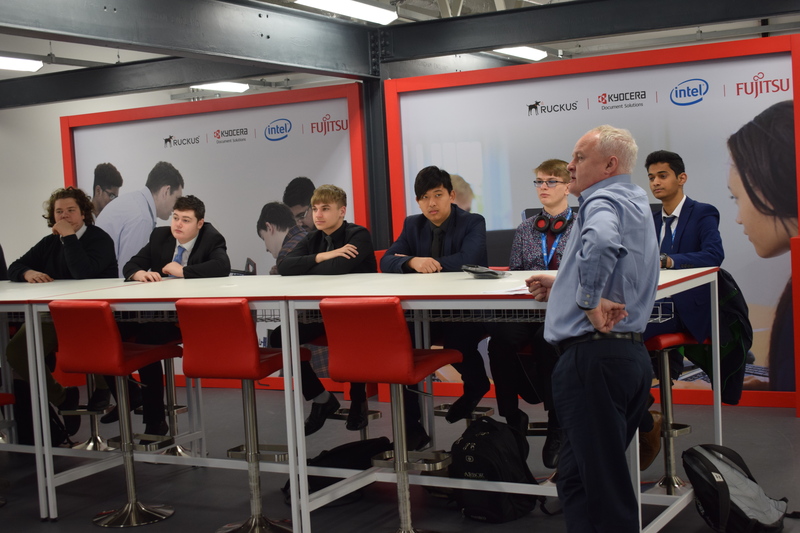 Students were also engaged in various cyber activities, such as exploring whether the latest smartphone is more secure than an RAF Typhoon and what would happen if it were lost. 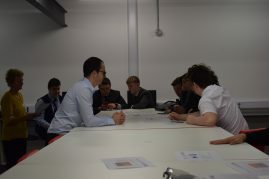 The day finished with a quiz, testing learnings from all four sessions and the chance to win the prize!